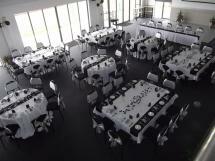 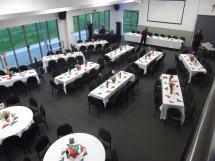 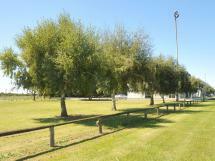 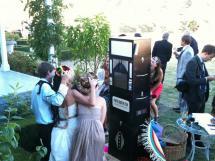 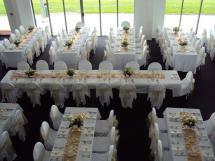 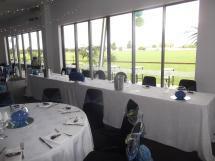 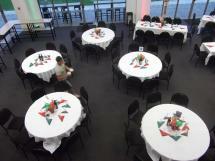 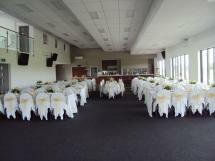 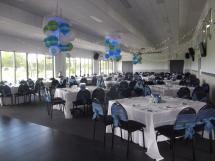 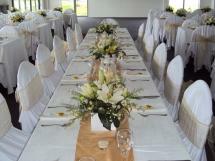 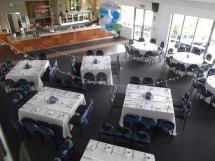 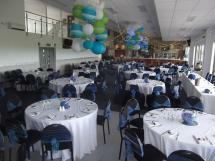 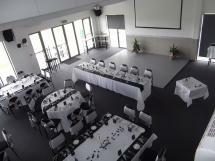 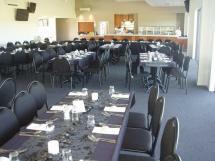 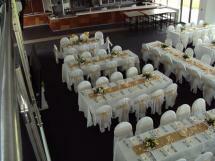 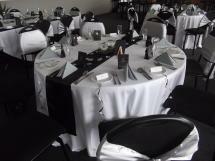 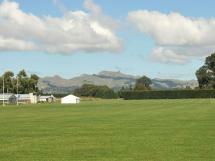 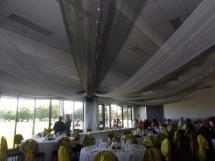 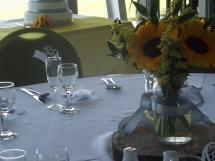 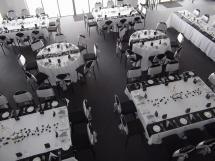 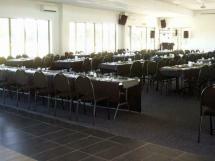 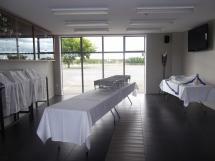 One of the many variations of layout available for your wedding or event at Ellwood Function Centre. 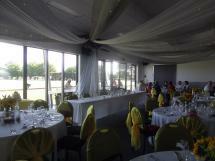 Ellwood Function Centre set up for a Wedding. 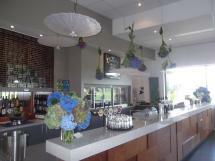 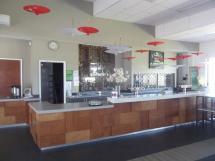 The Bar can be decorated to suit the theme of your event. 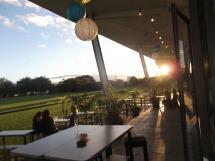 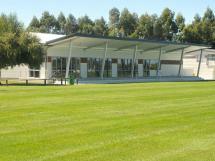 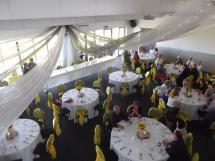 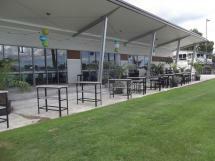 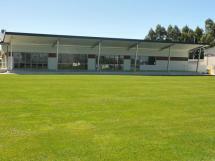 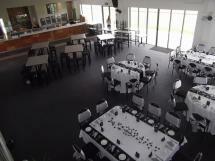 Terrace at Ellwood Function Centre.